Samsung rolled out its artificial intelligence-powered digital assistant Bixby globally a couple of months back. The assistant only supported English and Korean initially. Samsung did say that it was working on adding support for the Chinese language to Bixby Voice. Following a brief beta period, Bixby Voice Chinese support will soon be going live. 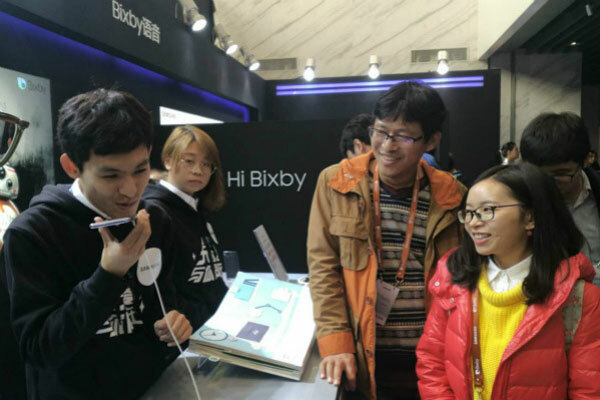 Samsung conducted an event today to mark the launch of Bixby Voice in China. It was only a matter of time before this was going to happen. Samsung’s beta for Bixby Voice Chinese support had confirmed that much. Gyehyun Kwon, president of Samsung Greater China, said during today’s event that launching Bixby Voice in China is a significant milestone for the company. 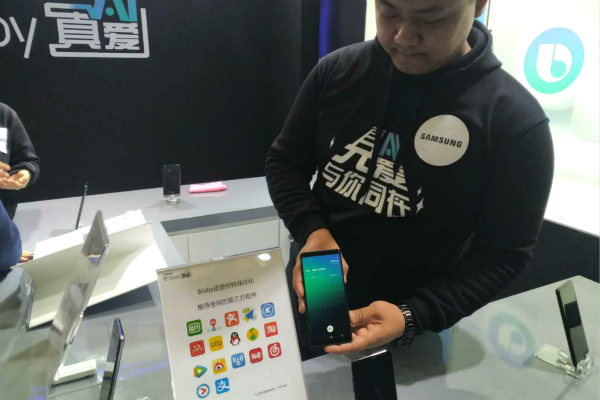 With China focusing on the artificial intelligence industry to promote national development, Samsung says its “actively responding to policy directions” in hopes of making a small contribution to China’s AI development. Bixby Voice supports native Samsung apps on the Galaxy Note 8 and Galaxy S8. 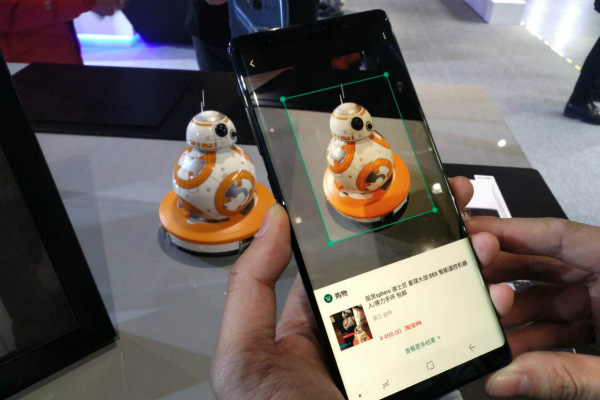 It also has support for 18 popular Chinese third-party apps, including navigation platform Baidu and the iQiyi video streaming service. Samsung has officially launched Bixby Voice in China today. The company is going to start rolling it out for Galaxy Note 8 and Galaxy S8 owners in the country from November 30.